Reminder - Classroom Snacks, Lunches and Birthday Celebrations at School! We love that students want to celebrate their birthdays with us at Plavan; however, there are restrictions placed on the types of foods allowed at school due to our Wellness Policy. Please always check with the office AND your child's teacher before bringing any food for birthdays, non-edible favors are preferred. 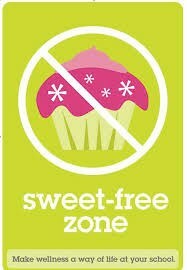 Cupcakes and other sweets cannot be brought to school for classroom consumption. Also, fast food lunches are discouraged as unhealthful. If your child does not want to eat what is on the hot lunch menu, please pack a healthy lunch and send it with them in the morning.